Ashton Mink rugs feature a felted wool pile that gives off a 3D look, they look stunning in any area of the home. 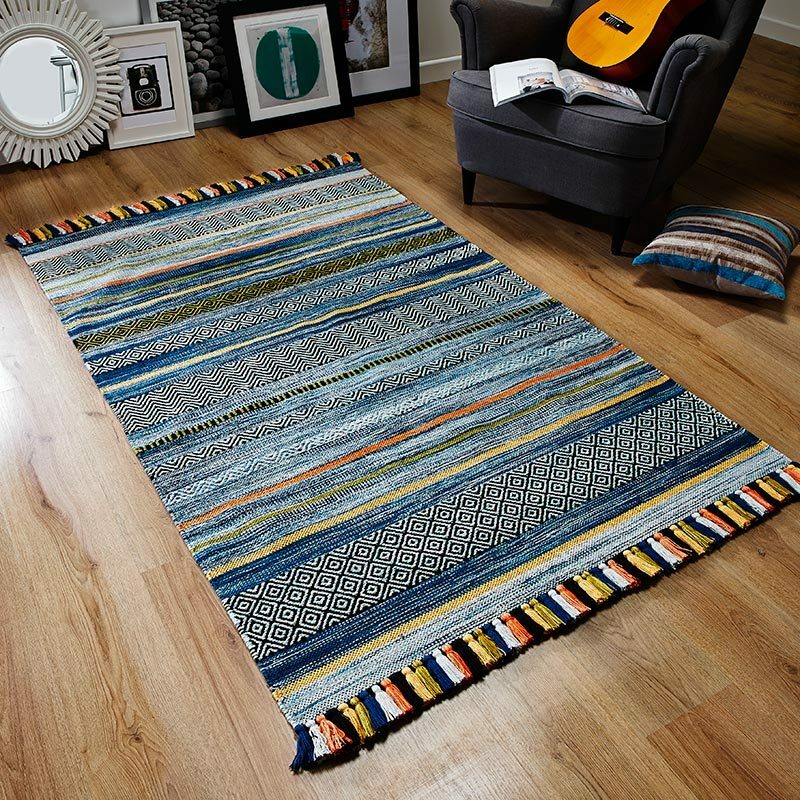 This Ashton grey rug by Oriental Weavers brings a stylish contemporary look that will enhance any room while protecting your feet from the cold and hard floor surfaces like laminate, wood and stone. Ashton is soft, visually pleasing and sure to complement any area of the home or office.